Blaise Maximillian is back in the top 100 on Amazon! 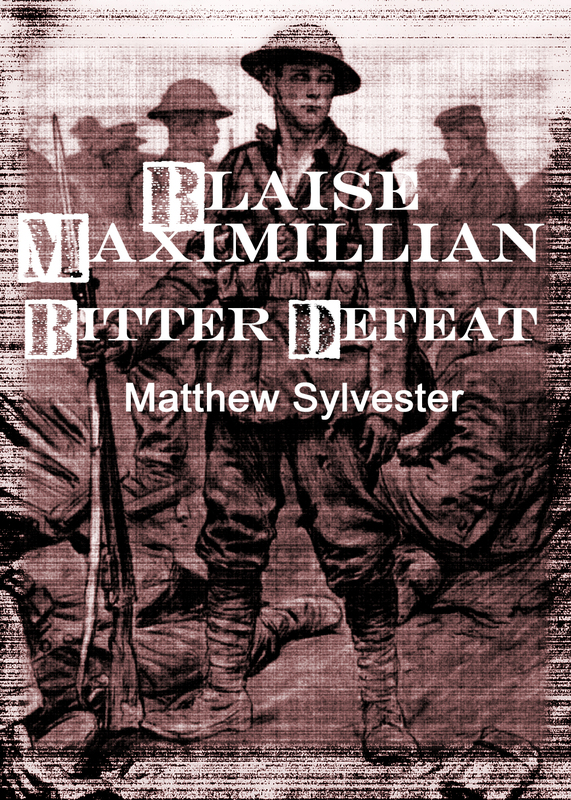 Yet again, my dystopian dieselpunk alternate history war & crime book, Blaise Maximillian: Bitter Defeat has entered the top 100 for two categories on Amazon, and I have to say that this makes me very pleased indeed! Being in the top 1000 for War and Military is also a blood good start. I just hope that I can keep it there, and that people actually buy the book when it’s released! You CAN get it for pre-order here. « Blaise Maximillian is already a top 100 Amazon seller!